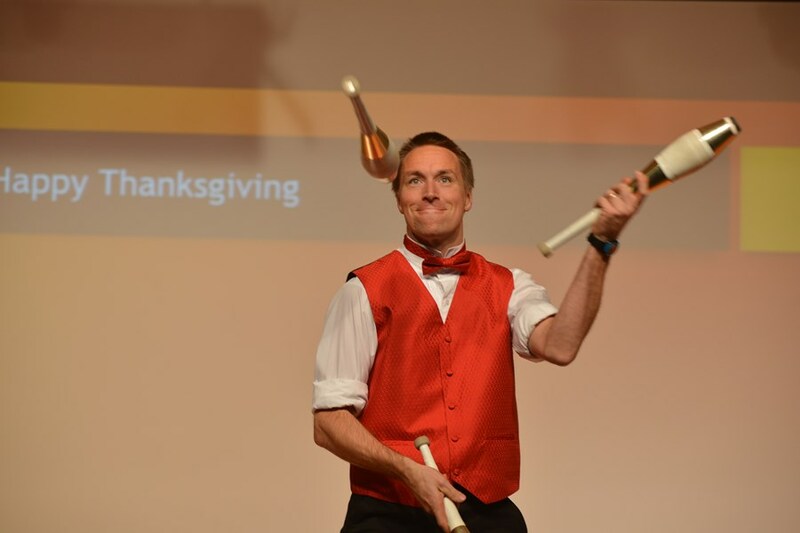 Luke's presentation is a high energy motivational presentation featuring juggling, balancing, fire, devil sticks, and audience participation that captivates the audience as Luke brings life lessons and inspiring messages to people of all ages. Luke's current show fall into one of two main categories, Fun or Faith. Both are message driven presentations. 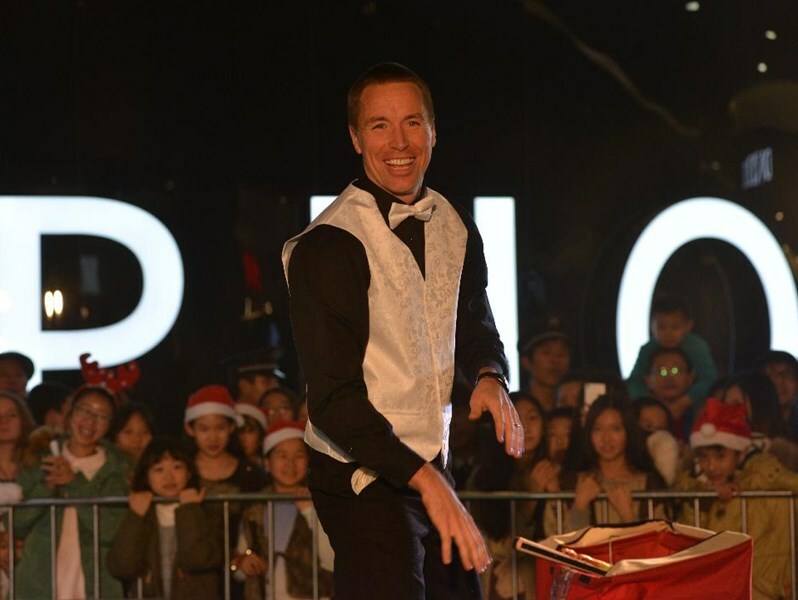 Fun shows are targeted at Public schools, parks, weddings, libraries, or other venues that are looking for something more than just entertainment but also to be left encouraged and inspired to make changes in life. Faith shows are Luke's primary focus area and are targeted at Christian Schools, Churches, and ministries around the Christian faith. Whether your a school, an organization, a church, or a business, when you leave Luke's Show, you will have laughed, been entertained, and been amazed, but more importantly, left with a message that you can take home with you and apply to your life. 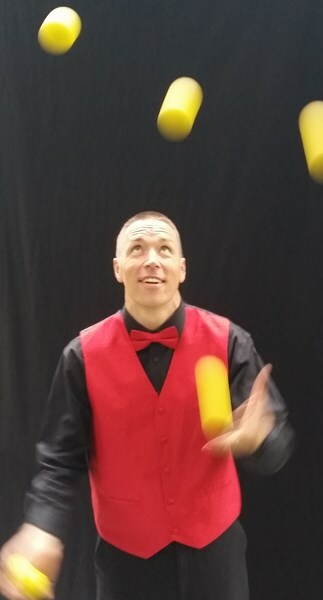 Please note Luke Winger - Speaker, Entertainer, Juggler will also travel to Butterfield, Bingham Lake, Darfur, Odin, Comfrey, Ormsby, Windom, Jeffers, Saint James, La Salle, Trimont, Springfield, Storden, Heron Lake, Sanborn, Jackson, Sherburn, Lakefield, Lewisville, Alpha, Welcome, Truman, Madelia, Lamberton, Sleepy Eye, Westbrook, Okabena, Hanska, Currie, Dovray.